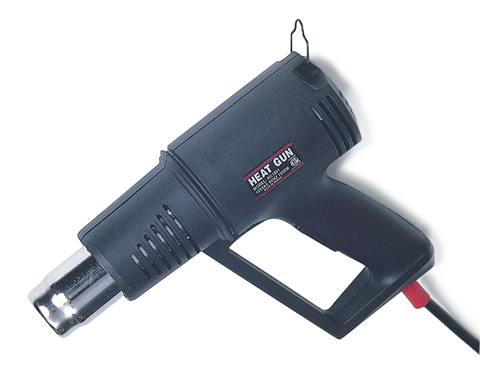 Economical, light weight, multi-use heat gun available separately or as kit with storage case and four specialized nozzle attachments. 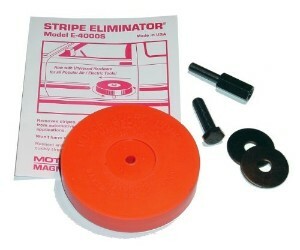 MBX Electric Power Tool Adapter System Includes - 2 MBX Rubber Eraser Wheels. 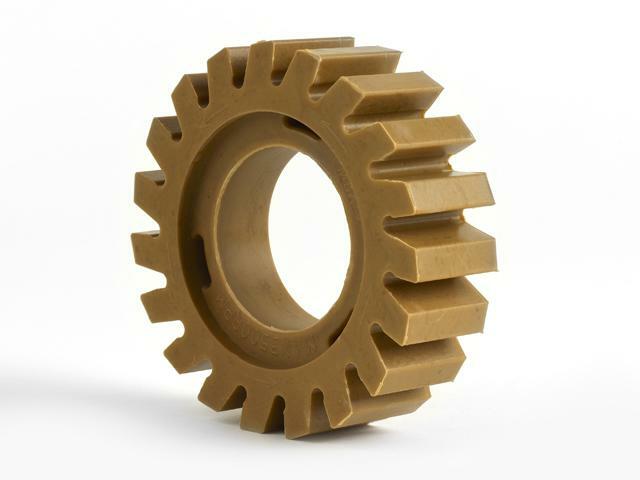 Wheel diameter - 4.13" Wheel width - 1.18" Max RPM - 3,500 RPM. Tool to assist in vinyl removal!